Your trading partners want accurate product data. Consumer trust in your products is built on complete and accurate information. Are you ready to meet their expectations? 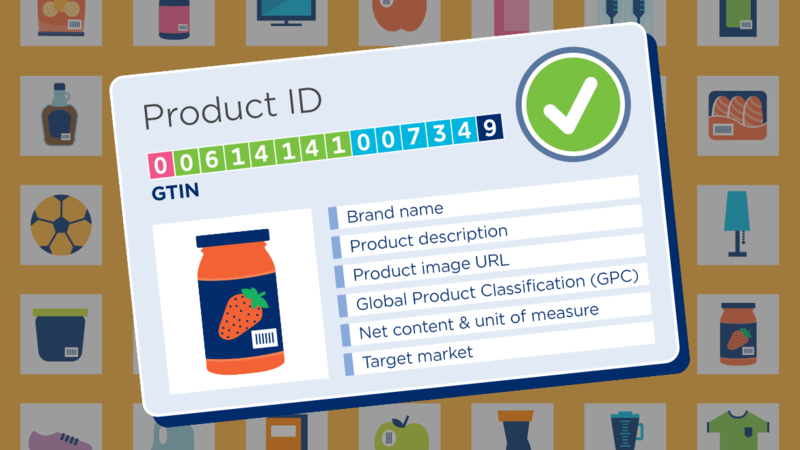 The promise of Verified by GS1 is to restore unique identification for every product. 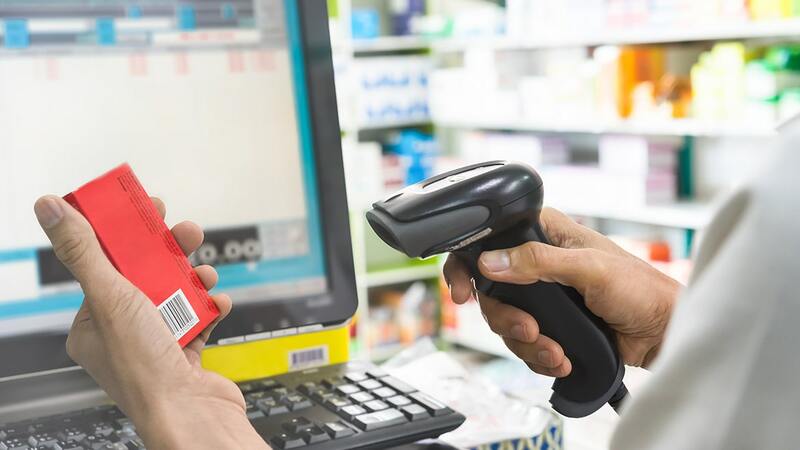 Launching later in 2019 it will help to improve consumer product data and the shopping experience. Follow these steps to prepare. Ensure your active GTINs are properly structured with a valid GS1 Company Prefix licensed to your company and in accordance with the GTIN Management Standard. 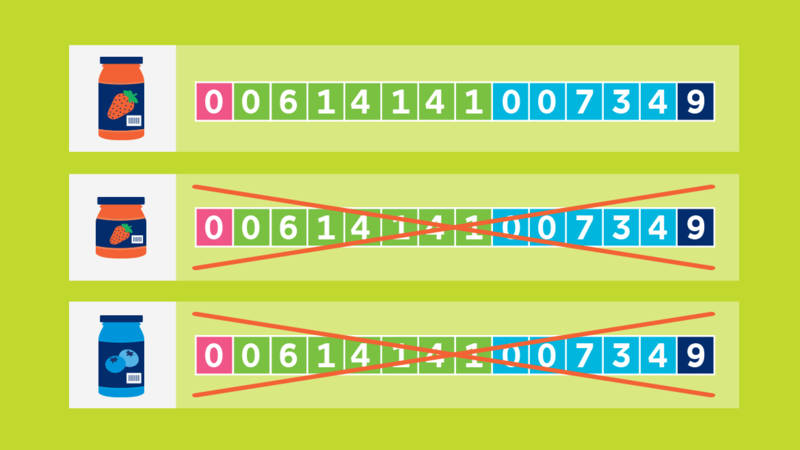 Ensure all your product identifiers (GTINs) are unique, taking into account that product variations such as size and formulation require different GTINs. Ensure your products are listed with the six basic attributes that are considered foundational to quality product data. If you have licensed a company prefix from GS1 US, you have a free subscription to GS1 US Data Hub to create and manage product data. 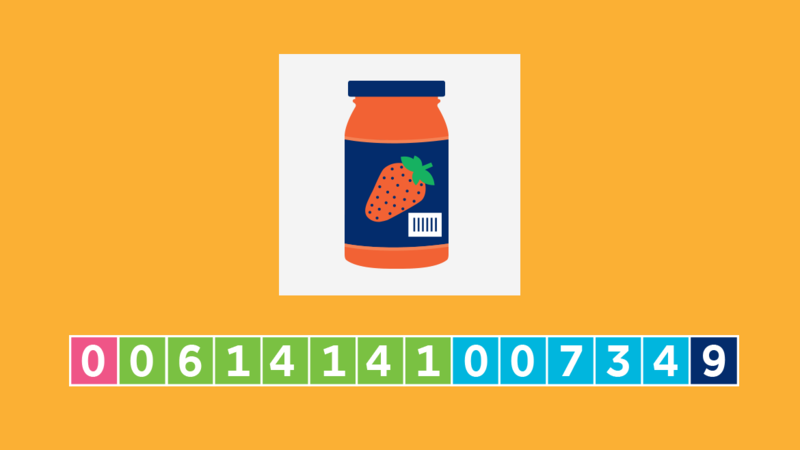 Need a refresher on product identification? This 60-minute webinar covers the basics of creating product identifiers. 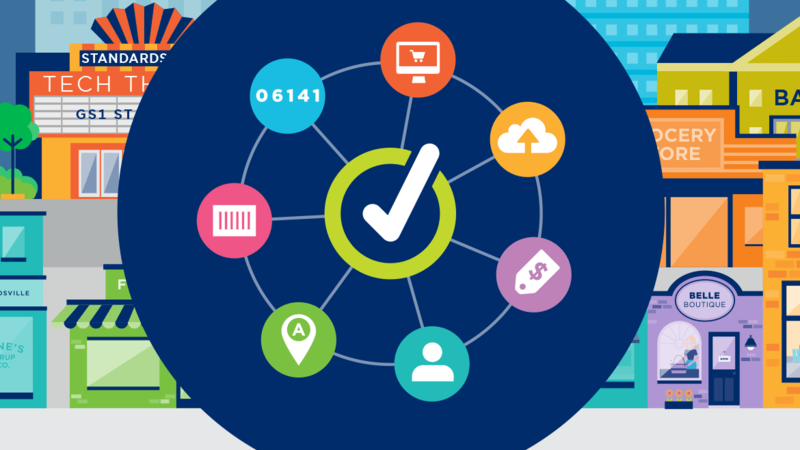 This online certificate course offers a deeper dive into the foundational aspects of globally unique product identification, the GTIN® Management Standard, barcoding, & GS1 Package Measurement Rules.